Social media is buzzing this morning about Robert Duggan, creating a 'Streisand effect' whereby an attempt to hide, remove, or censor a piece of information has the unintended consequence of publicizing the information more widely on the internet. Facebook, Twitter, Google + and other social forums are spreading the story far and wide. Billionaires make mistakes too and this one is a whopper, filled with sauce. Tony Ortega's article on Bob Duggan is now #9 on Google search. Wasn't it at number 5 a few days ago? Maybe I'm dreaming. "This is an awesome Convention with many great speakers — Arte Maren, Patrick Valtin, Kevin Wilson, Bill Johonnesson, Brandon Marion – just to name few. 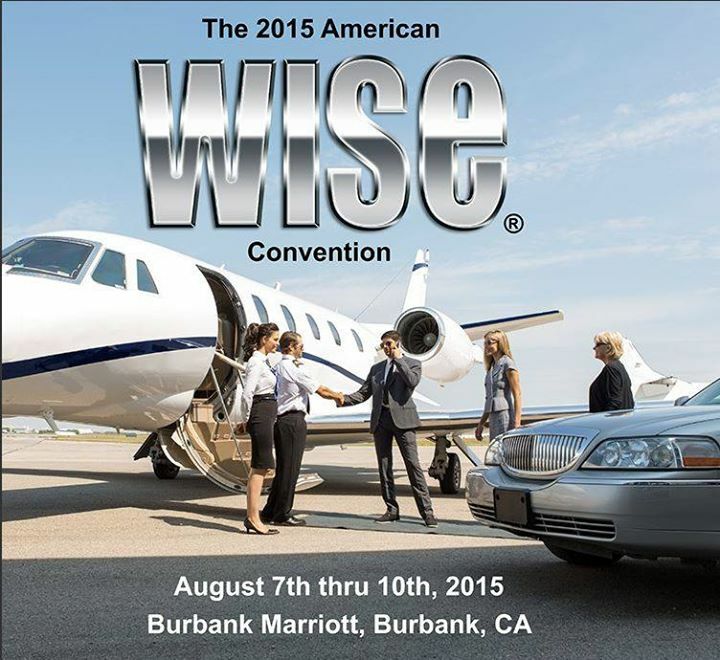 In addition, a very special speaker just booked to speak at the American WISE Convention. Mr. Bob Duggan is one of the most successful entrepreneurs on the planet. A visionary and inspired entrepreneur, as well as a committed philanthropist, Mr. Duggan will be sharing with convention attendees the key principles from Hubbard Administrative technology which led him to the pinnacle of his game. Register today by calling 323-953-3310!" Bwahahahahaha Tony Ortega's story is number 5 again if you google Bob Duggan. I'd love to see it be NUMBER ONE! It wasn't this blog Glibby. The one that has gotten BURIED si Tony's story of the 2 children shipped to South Africa. That's the blog, not this one. Karen#1 wrote: It wasn't this blog Glibby. I know this, but according to Tony, that story has been de-indexed by Google. Presumably that means that the original story won't ever show up in a google search for Bob Duggan. It used to be number one, so linking to that story probably won't help, since it was already linked all over the place, pushing it to number one, but now that doesn't matter due to the mysterious workings of Google. We could certainly try posting a bunch of links to the original story as an experiment. HOWEVER we are winning the fight with alternate stories on Tony Ortega's blog which now come up as number 5 and number 6--woo hoo!! It was Tony's idea to link to the "Google" story, where people could find out about the original "Adopted kids shipped to South Africa" story. So we decided rather than go begging to Google we would write this story, and let our readers know what kind of interference the search giant is running for a billionaire like Duggan. And, if our readers read, link to, tweet, Facebook, and share this story to as many people as they can, it might just rise up on Google’s search results, and help direct people to our original story. At least that’s the theory. We’ll see. I'mglib wrote: Bwahahahahaha Tony Ortega's story is number 5 again if you google Bob Duggan. I'd love to see it be NUMBER ONE! This^ story also now appears to have been de-indexed by Google. Now Bob Duggan needs to get Google to de-index this Tony Ortega article that is coming up #3 when you search "Bob Duggan". Google has apparently become Bob Duggan's cheap or is it high priced whore? Ok, this is crazy. How one earth has photo-drawing story become number 3???? This morning it was number 5, and the google story was number 6. Now the google story has disappeared, and, you're right, the photo-drawing story is number 3. It does seem like Mr. Duggan has a direct line to the google offices, but if that's true, how did this photo-drawing story of Tony Ortega's shoot to number 3? Google is very mysterious indeed. Eeeeeehawwww the google story by Tony O is now number 2, and the photo-drawing story is number 3. I'mglib wrote: Eeeeeehawwww the google story by Tony O is now number 2, and the photo-drawing story is number 3. Oy, you're right, the photo drawing story is gone again. I swear it was there at number 3 for a while! Anyway, for me the google story is still number 2! Bob Duggan's self and Scientology promotion sites are #3, 5 and 8. He is probably paying some company owned by a Scientologist a lot of money to design and keep the sites high in the Google ranking. "The brain trust! Bob Duggan and Grant Cardone think big thoughts and plot the future of Scientology…."